Widely praised for the superior taste and nutritiousness of its meals as well as its budget-friendly pricing, Munchery meal delivery service has long been one of the top choices for hungry Americans who want to eat healthily without sacrificing their free time. However, maintaining high food and service quality while controlling costs and making prices affordable is by no means an easy task. In May 2018, Munchery had to close down its operations in Seattle, New York, and Los Angeles in order to focus on remaining profitable. It was forced to lay off nearly one-third of its workforce and direct all of its efforts toward maintaining and growing its San Francisco market. Still, in spite of the radical measures taken, the company was not able to achieve its goal. 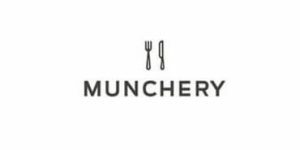 On Monday, January 21, 2019, Munchery sent an email to its numerous customers, stating that the difficult decision to end its operations has finally been made. No new orders will be processed and customers are to receive refunds for all orders that have not been fulfilled. It seems that in spite of Munchery’s popularity, profits have not been high enough for the company to cover its costs and ensure long-term success, which was its initial plan during the May cutbacks. This is indeed devastating and somewhat surprising news, as we expected Munchery to succeed in its attempts to recover and secure its position as one of the leading meal delivery services in America. We can only hope that Munchery is not closing its doors for good and that soon enough, it will regroup and come up with a fail-proof strategy to return to the market and conquer it. Munchery is a meal delivery service that offers an extraordinary variety of ready-made meals and incredible cooking kits that allow you to make a delicious meal in just 15 minutes. It is a membership-only service and with Munchery membership come numerous perks, such as discounts, free meals, and more. 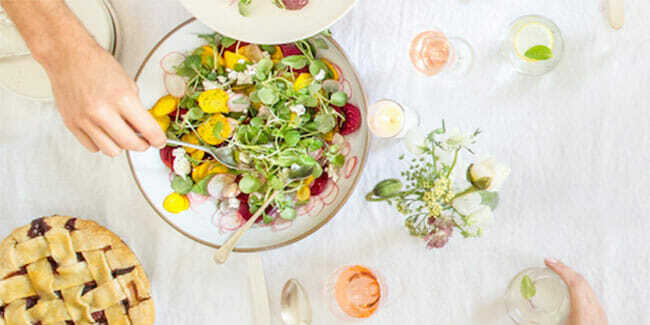 Discover all the details in our Munchery review.